Home » Posts tagged Main"
Frankfurt has a famous skyline. On an international scale, though, we are rather modest. As anyone who has graced cities such as London, Toronto or Chicago knows, Frankfurt still has much potential to unleash. In the foreign media, this sounds different: Frankfurt would be provincial, boring or a “Canary Wharf in the green”. So what could a further development look like? Let’s spin the idea of ​​residential towers a bit further. How would it work if we were to make modern high-rise buildings accessible not just to an elite minority, and to build them up close to the city centre? There are plenty of areas where residential towers would make sense, especially where we used to live in Sachsenhausen. The Skyline Atlas has therefore established a proposal to revive the southern main river shore, which we present here with solemnity. 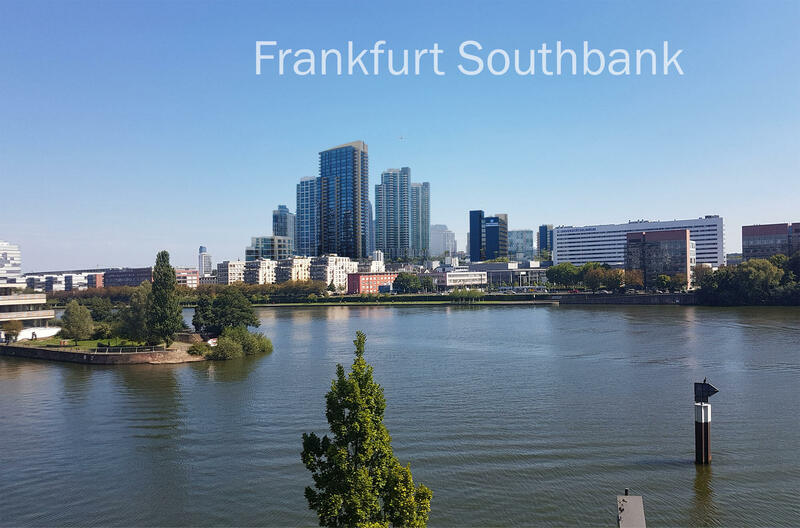 We have called it the Frankfurt Southbank concept. Only one thing is missing: courageous project developers and the right architects for tomorrow’s Mainhattan! is a good idea, because close to the university clinic there are still farm buildings. is a good idea if the architecture is appealing. neutral, I don't have an opinion about this. is a bad idea, because there are already enough high-rise buildings in Frankfurt. is a bad idea, because there are other sites for this.